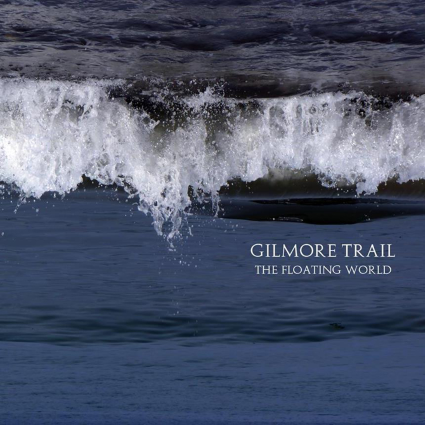 A new instrumental album from Gilmore Trail ‘The Floating World’ was released on Monday 18th May via Chasmata Records. The band recorded their first EP – ‘Circle of Least Confusion’ – at 2Fly Studios in Sheffield in October 2011. In January 2013, their debut full-length album ‘Sailing Stones’ was released, and the record saw the quartet compounding on their sonic experimentation and paved the way for the expansive and impressive material that makes up forthcoming new album ‘The Floating World’. Always seeking to expand what the band would call their “sonic reach”, their nature-inspired soundscapes bring together a masterful musical technique and a mind-boggling array of effects pedals, that help to create a sound that’s both melancholic and uplifting by turns, often resulting in poignant crescendos that collapse and cascade in wondrously evocative ways.